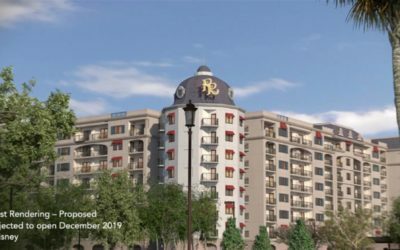 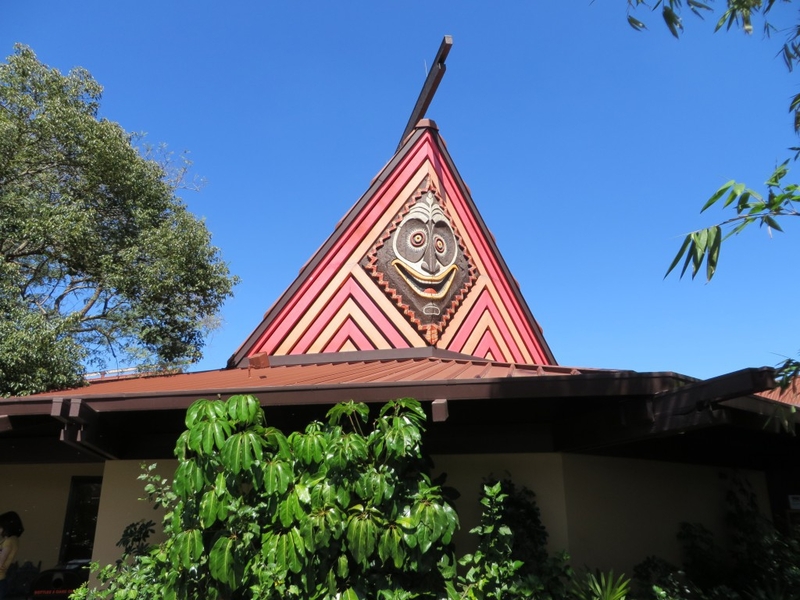 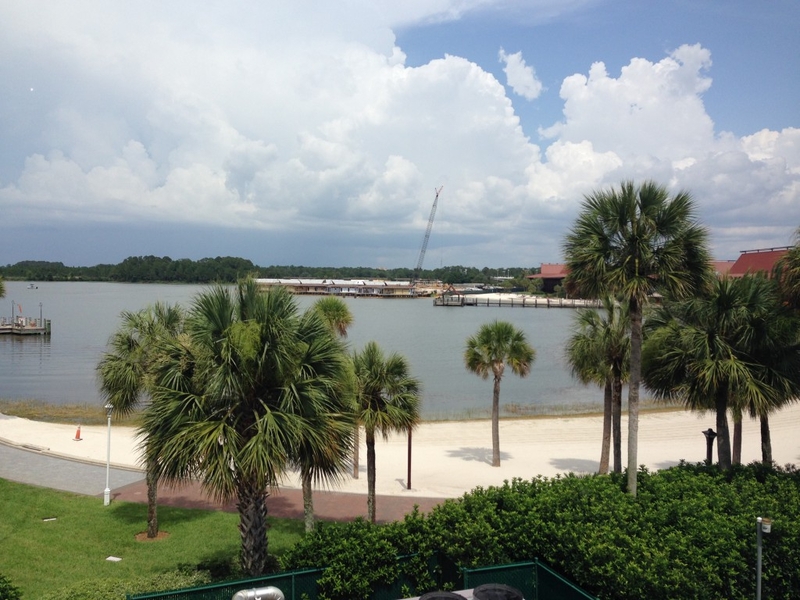 Disney’s Polynesian Village says Aloha to DVC Expansion! 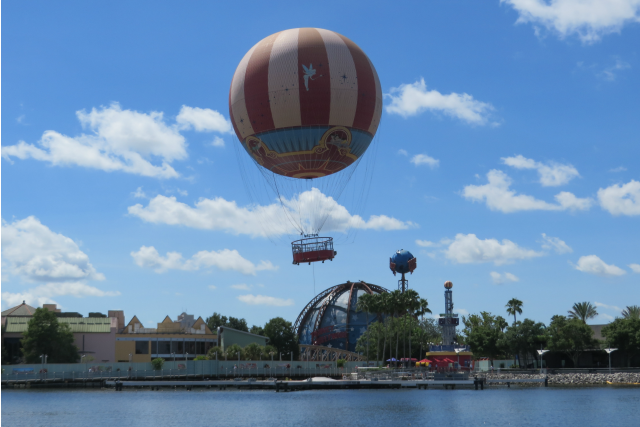 Characters In Flight and Disney Springs From the Air! 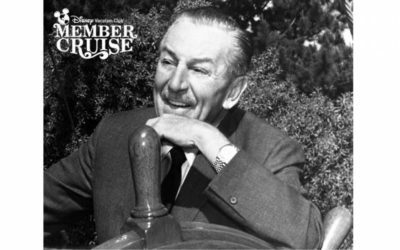 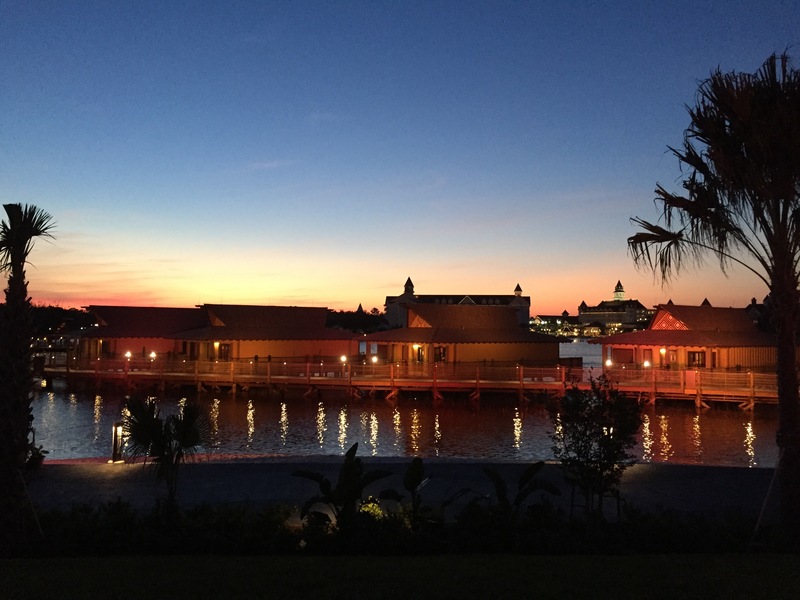 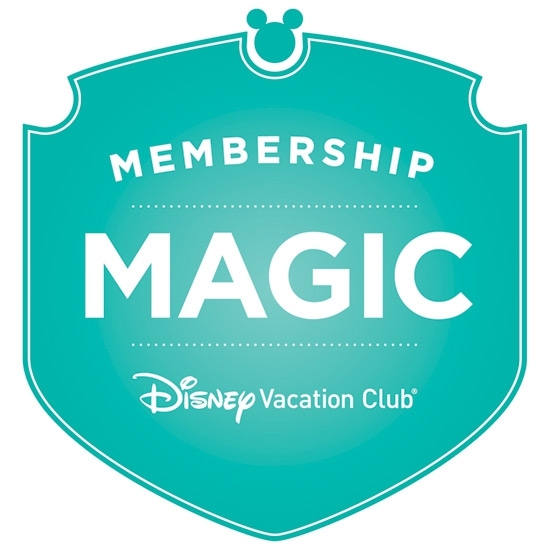 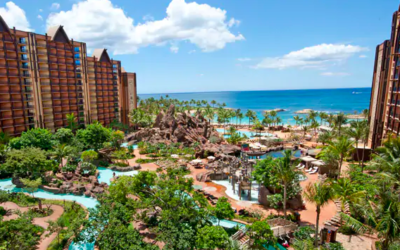 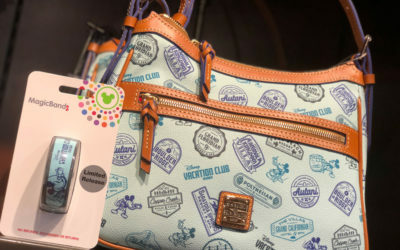 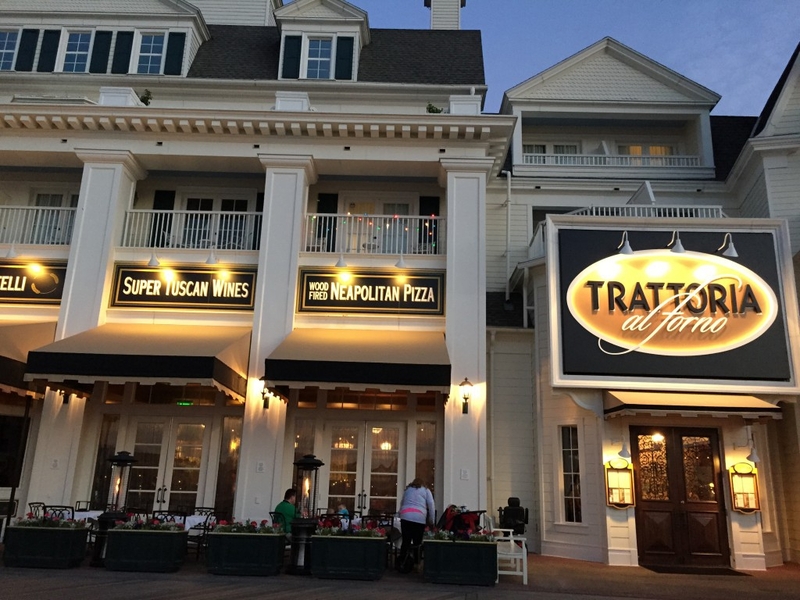 Introducing Disney Vacation Club "Membership Magic"
Disney Vacation Club Coming to the Polynesian?